The moment you feel like you need to boost up your lost vitality with shortest outgoing to the homely wonderland, there mustn’t be any option other than Goa. The haven of coastal paradise of the Goa also nicknamed as pearl of orient is only place on the earth where you can get most out of beach pleasure and rediscover your romantic energy level through world-class carnivals and sunburn festivals. The 4 Days 5 Nights package of Goa customized by Sun N Fun Holidays guarantee you to rejuvenate your energy level and instill you with romantic vibes than never before. Goa is the only land of Indian subcontinent which boasts itself as a ultimate destination for beach holiday. 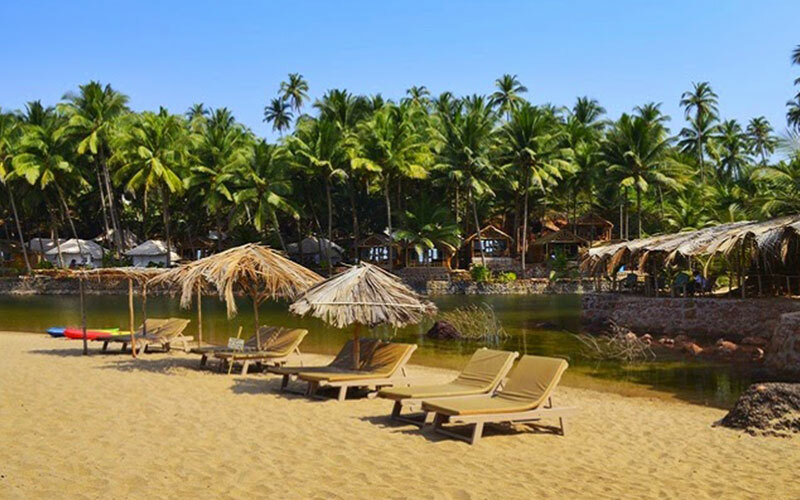 More than two dozens of blissful beaches range from full-of life party venues to the serene and peaceful ones have made Goa an apt place for carnivals, music festivals and sunburn festivals. Goa has to give more than just the beach when you throw yourself in the quest to explore the historical, natural and wildlife aspects of Goa. The 6th century Pandava cave complex and Arvalem waterfalls of North Goa, Dudhsagar Falls, Naval Aviation museum, Mollem National Park, Reis Magos fort are only to name few places to be explored in Goa which provide a idyllic compliment to your holidays at Goa. The 4 Days, 5 Nights holiday trip to Goa offered by Sun N Fun Holidays will take to the horizon of contentment and refreshment by far. The beach activities like Yatch ride, Kneeboarding, Kayaking, wakeboarding, wind surfing, water skiing, scuba driving and the world famous sea foods will firmly hook you to Goa. Day 1 Our representative will greet you once you arrive at the Goa airport. Get transferred to the hotel and complete check-in formalities. Spend the first day of your Goa holiday leisurely. 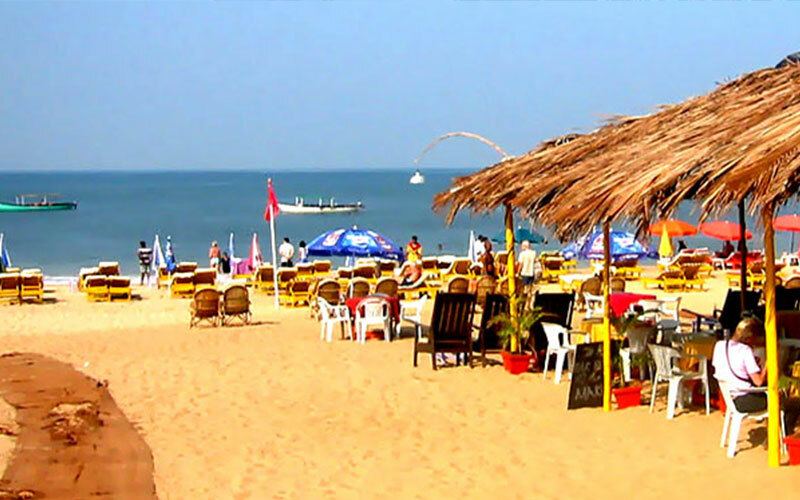 Go out and explore the nightlife in Goa or relax at the sandy beaches. After an entertaining day, come back to the hotel and stay for the night. Overnight at hotel in Kandy. Day 2 Wake up early morning and head out for a dolphin sightseeing tour. Watch dolphins doing a somersault on the waves of the Arabian Sea. Come back to the hotel and have a scrumptious breakfast. Get ready for an amazing North Goa sightseeing tour. 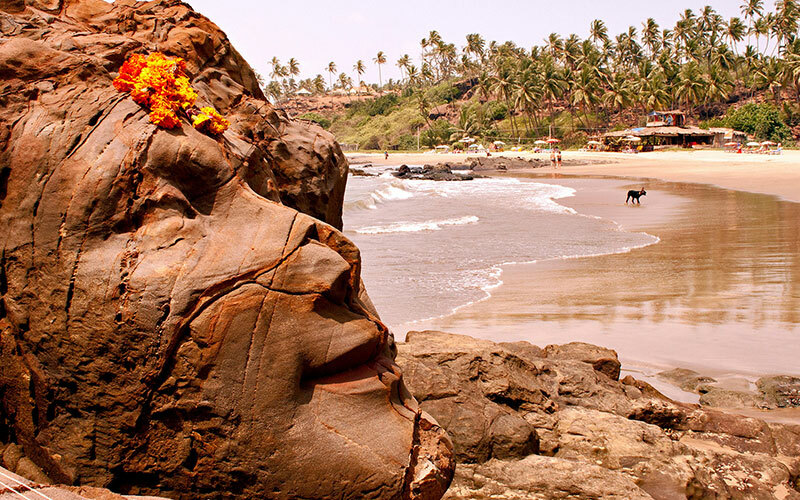 Visit Fort Aguada, Coco Beach, Calangute Annexe, Calangute Beach, Baga Beach and Anjuna Beach on your trip to Goa. As the second day of your tour itinerary comes to an end, retire to the hotel and have a sound sleep. Day 3 Start the day off with a scrumptious breakfast and set off on a South Goa sightseeing tour. The first attraction to be visited is Shri Shantadurga Temple at Kavlem. Also, visit Shri Manguesh Temple at Priol. Next, on your Goa holiday experience the colonial charm of Old Goa visiting Basilicas of Bom Jesus and Se Cathedral. 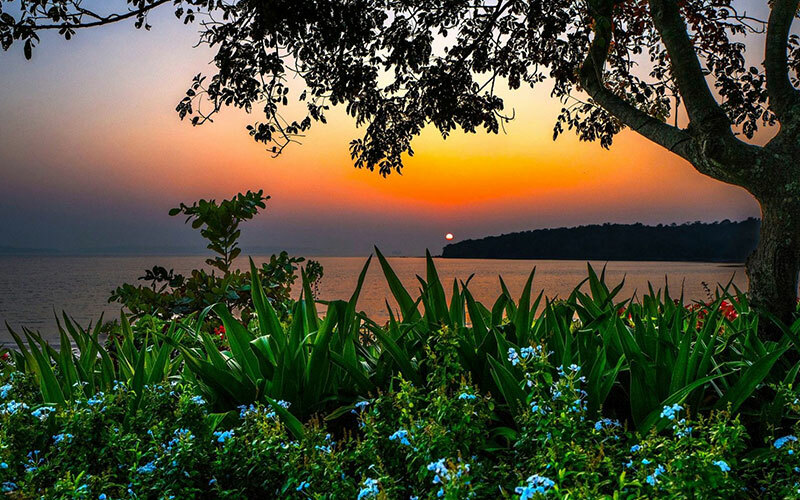 Take a trip to the Dona Paula Bay and Miramar Beach. Towards the end of the day, come back to the hotel and stay for the night. Day 4 Savor delectable dishes served in the buffet breakfast. Relax in your hotel room or go out to do some souvenir shopping. Do not forget to try Goan delicacies while holidaying in Goa. Overnight stay at the hotel. Day 5 Have breakfast and check-out from the hotel. Proceed to airport to return to your home destination. Dolphin sightseeing tour on the Arabian Sea.